We all have that kid still inside of us. The one that loves to visit Disney World, occasionally watches cartoons, and fully embraces rainbows and unicorns. 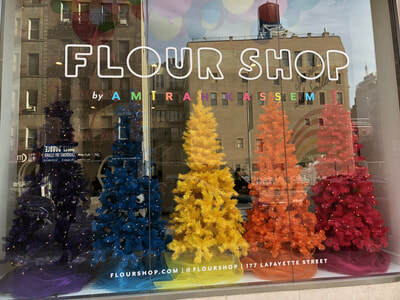 Flour Shop--a bakery established by Amirah Kassem--holds the key to making your dreams come true. 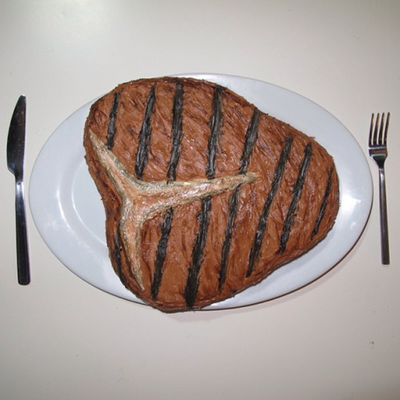 The store creates cakes that certainly aren’t like to the ones you’re used to eating on your birthday. 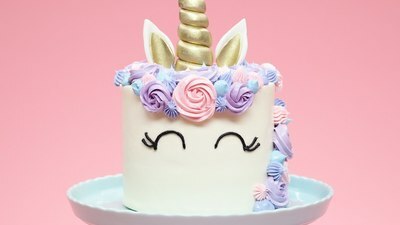 The playful cakes are made sans fondant and explode with sprinkles and candy when you cut into them. 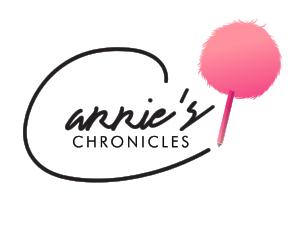 I’ll repeat it again just in case you didn’t get it: they explode with sprinkles and candy! And of course, these sweet treats come out of a layered cake (their rainbow one is the most popular) with buttercream frosting. 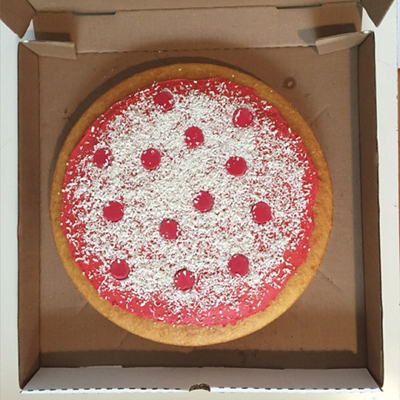 The "explosion cake" comes in different sizes: a 4” mini, a 6” midi, and a 10” maxi. 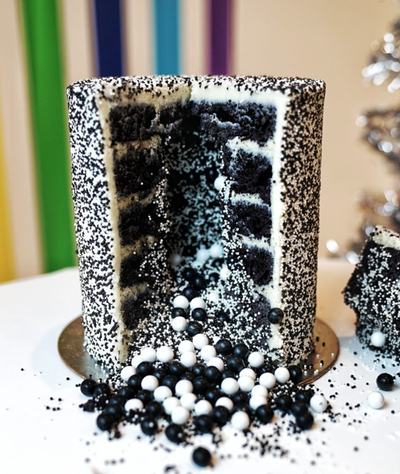 And for the people who aren’t as inclined to eat vibrant neons, Flour Shop makes cookies and cream flavored cakes that explode black and white sprinkles as well. 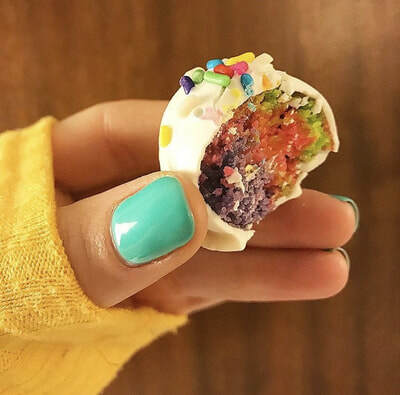 Flour Shop uses leftover cake in order to create rainbow cake push-pops ($8 each) and mini cake balls ($3 each) to sell as well. Visitors especially rave about the delectable peanut butter and chocolate cake balls. 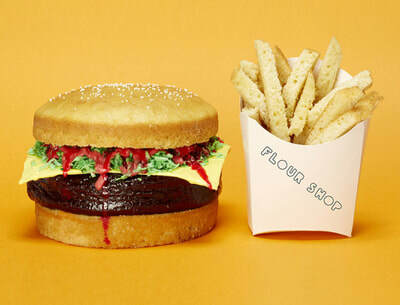 If you’re feeling extra special, Flour Shop creates custom cakes that resemble certain objects (some past examples include a donut, a globe, a hamburger…). 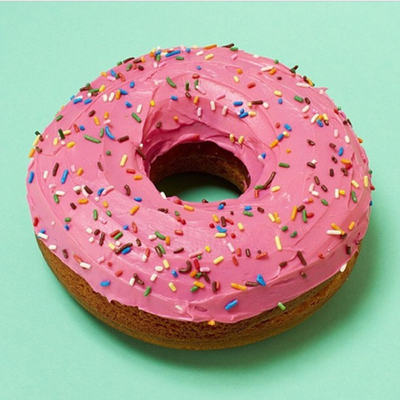 These special orders have earned praise from some of the most renowned names in fashion, including Erdem, Sarah Burton, and Jean Paul Gaultier, who can’t help but lick their fingers after trying one of Kassem’s treats. 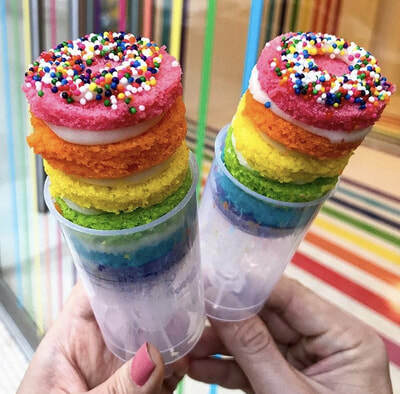 Not only are the desserts delicious, but the Instagram-worthy ROYGBIV decor inside of the Soho store is just as tasteful. 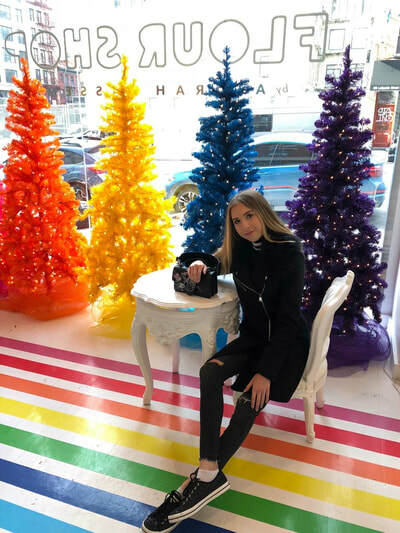 Customers can take pics in front of rainbow trees, rainbow balloons, and in front of a giant rainbow mural on the wall. Well, what are you waiting for? Pair a vibrant outfit with a widespread grin on your face and you’re ready to visit Flour Shop! 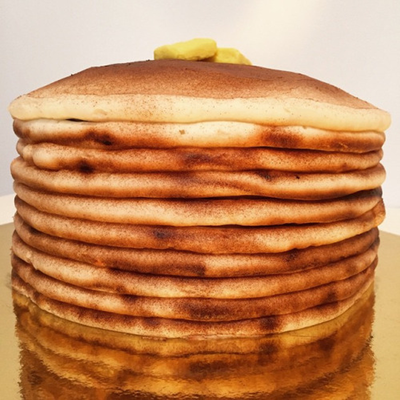 Visit Flour Shop at 177 Lafayette Street in NYC or check out their website https://flourshop.com.